3 Bedroom House For Sale in Thetford for £325,000. 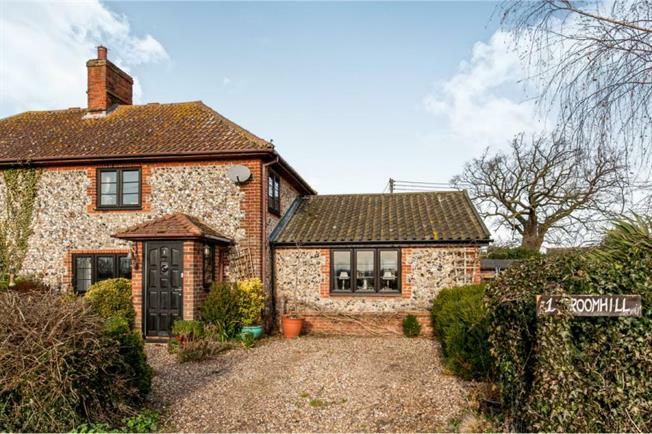 This stunning flint cottage is situated within the quaint village of Fakenham Magna and boasts amazing views over farming countryside. The property has been recently extended to include a picture box kitchen/diner with the original kitchen now becoming a generous utility room. Ample parking and large garden with separate mediterranean style seating area.